These fantastic lightweight packing cubes came from the Simply Hike website (which is a great place to pick up outdoor kit!) but it now looks like they’re out of stock unfortunately. 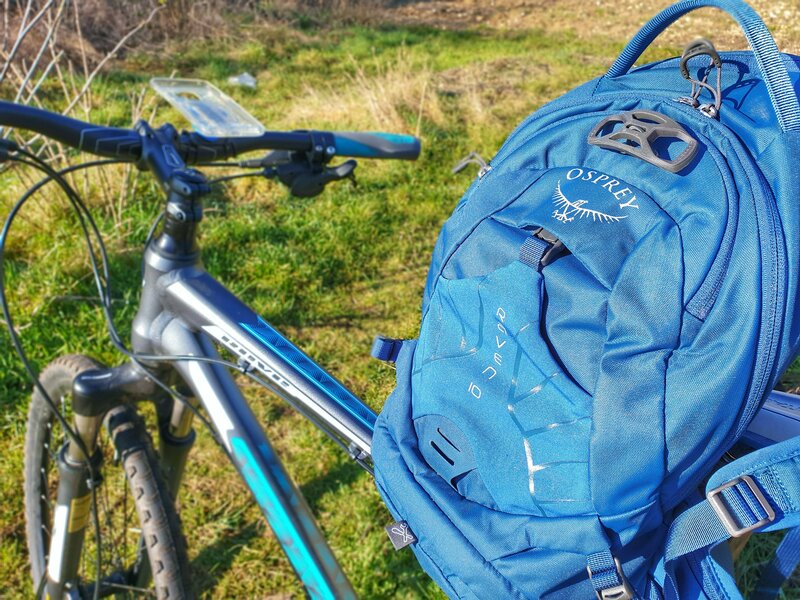 You can still get them from most sports and outdoor retailers however, and I would highly recommend the set if you’re someone who likes to keep their things organised, like me! When you’re camping for a few days, I find that stuff ends up a little strewn around the tent, and digging out clean clothes can be a bit of a struggle – especially with multiple people sharing the space. These cubes keep everything folded and clean, and allow me to find what I’m looking for without spending ages rummaging in the bottom of my bag! You can also use one for dirty laundry afterwards, again to keep it segregated from the clean stuff. 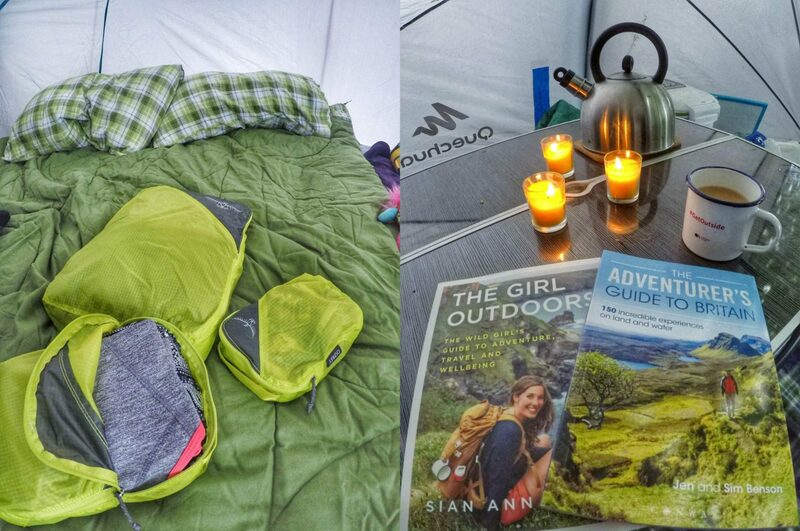 Sian is an awesome outdoor adventurer and fellow Ordnance Survey #GetOutside Champion. Her new book The Girl Outdoors – The Wild Girl’s Guide to Adventure, Travel and Wellbeing is described as an ‘adventurous best mate in book form’. It’s a brilliant guide to all sorts of outdoor activities, from cycling, wild camping, surfing, campfire cooking and more. 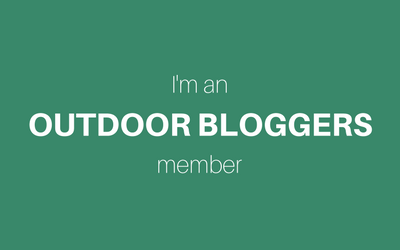 Aimed perhaps at those people starting to take their first steps into getting outdoors, the tone is chatty and approachable with lots of suggested kit lists, tips and tricks to enjoy the experience. I’ve loved dipping in and out of this book to pick up some new ideas – there’s so much detail packed into the pages, that it’s almost quite a challenge to read cover to cover, but its laid out in a really appealing way. Alongside all of the information are great photos of Sian actually taking part in all the activities mentioned, which makes you realise she definitely knows what she’s talking about! 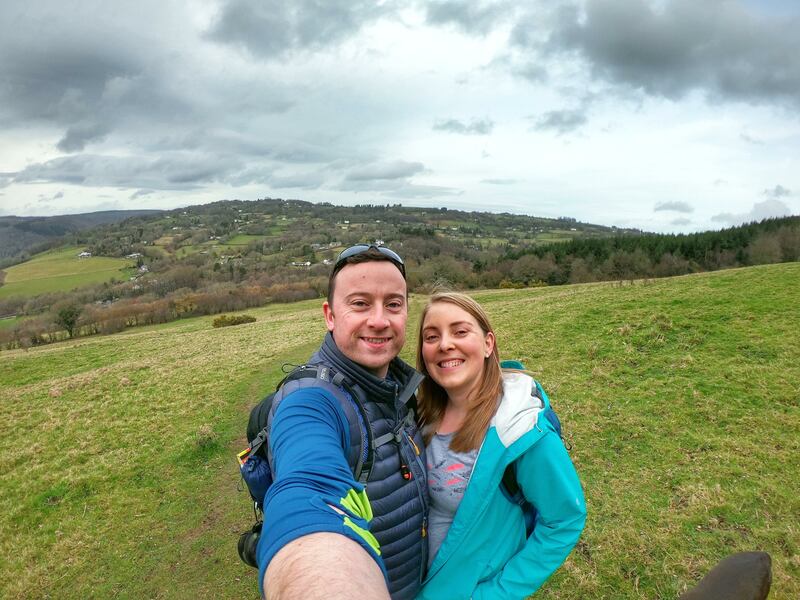 Another book by some fabulous Ordnance Survey #GetOutside Champions is The Adventurers Guide to Britain, by Jen and Sim Benson. I am a huge fan of this book! With a whole page dedicated to each of the 150 incredible experiences, this is a guide you’ll want to carry with you as you work through it, ticking off new adventures. I immediately stuck bookmarks in at least three pages upon first reading through, and loved seeing challenges I’d already completed featured as well. Arranged by geographical region, its easy to find something to tackle in whatever area of the country you might be visiting next, and the adventures are definitely on the achievable end of the spectrum for people who are reasonably active. There are soaring ridge-lines to run, exciting river descents to swim, secret coves to explore by boat, and achievable interesting scrambles, all in stunning locations. Each page has a summary of the challenge level, start location (including a grid reference) and which OS map you need, so you can literally get cracking right away! I’ve recently rediscovered the brand Regatta – my first outdoor coat was a bright blue Regatta waterproof, that I wore up Snowdon on a school trip, many years ago! My recent favourites from their range are more versatile, in that I’ve worn them on long hikes, dog walks, casual trips to the shops and just around the house. The Zarine Trousers are my top bit of kit, they’re so comfortable! With a wide, soft waistband they’re pull-on trousers, with no buttons or zips to dig in and are made of a weather-resistant ISOFLEX fabric that offers amazing comfort and flexibility on the trails. They also dry super quickly as well, which is great if you do get rained on (they have a durable water repellent finish) or are simply looking to wash and wear again soon after. 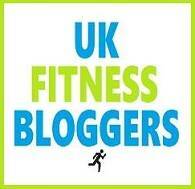 At just £20, an absolute bargain! I’ve pretty much lived in this Elayna Marl Fleece over the last few months as well, throwing it in my bag every time we go away. It has a huge collar which you can fold up and snuggle into in the evening when out camping, as well as big pockets and thumb loops on the sleeve. The only thing I would say, is that it has gone a little bobbly after being washed quite a few times, and I’ve lost both the metal Regatta badge on the hem and the loop inside the neck where you hang it up. 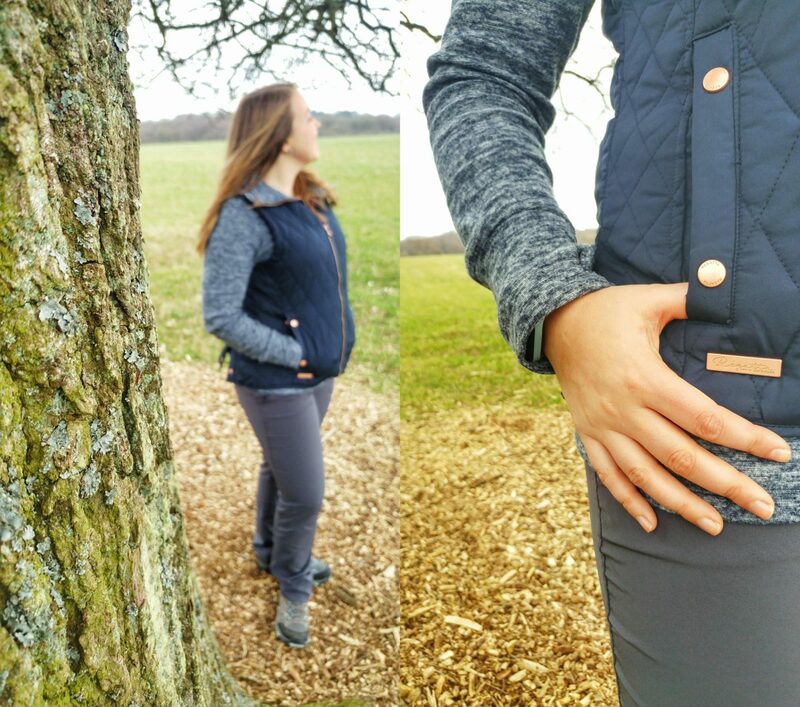 It did make a good combination with the Camryn Quilted Gilet however, which is a good lightweight bodywarmer, perfect for the inbetween season where you don’t want a full jacket. It’s showerproof and does add some extra insulation, as well as being quite pretty, especially the floral print lining. 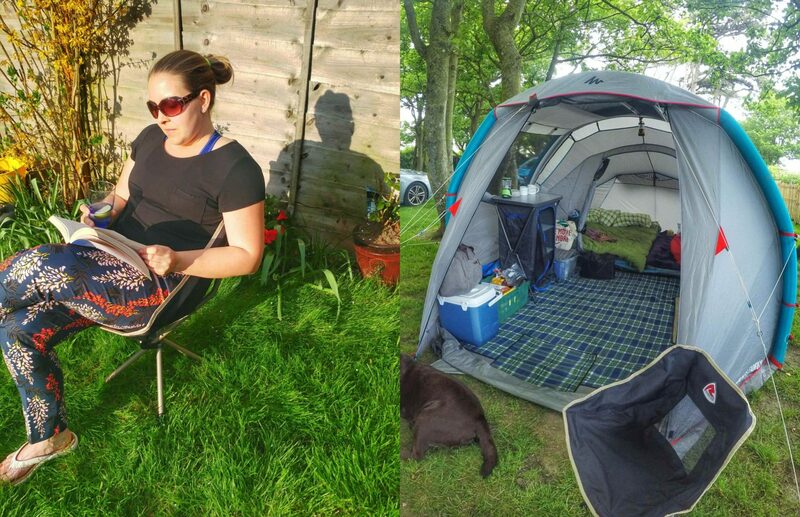 Another order from the fabulous guys at Simply Hike, the Robens Searcher Chair is probably one of my most used items so far this summer! From just sitting in the garden to family camping trips, this lightweight folding chair is so small and compact, it’s easy to sling over your arm and carry anywhere. Saving space is definitely a bonus when you’re packing a car for three people and a dog too! It’s super comfortable, which you perhaps wouldn’t expect from something that looks quite small at first glance, and has a metal steel frame which is really sturdy. I’ve found it very easy to assemble/disassemble, and the only thing to watch out for is not leaning too far to the side whilst sitting down, as the legs are small and you may tip over! What are your summer outdoor essentials? *All items in this post were kindly sent to me to review, but as always all opinions are my own.